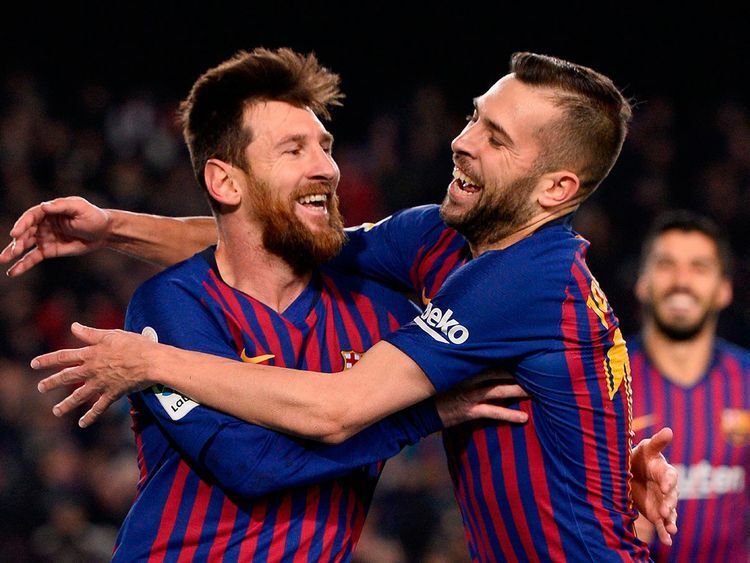 Barcelona: Lionel Messi had to cut short a rare rest break to help Barcelona beat Leganes 3-1 and protect their five-point lead in La Liga on Sunday. Messi came off the bench at Camp Nou with the score at 1-1 in the second half and set up a goal for Luis Suarez before adding one of his own. But Leganes took advantage of a moment of complacency from their hosts when winter reinforcement Martin Braithwaite converted their only scoring opportunity to pull level in the 57th. Barcelona stayed comfortably ahead of second-placed Atletico Madrid with Real Madrid third 10 points back.